David Rowe focuses on Private Advisors real assets investment capability, which includes sourcing, underwriting, and monitoring specifically for private natural resources and infrastructure investments. 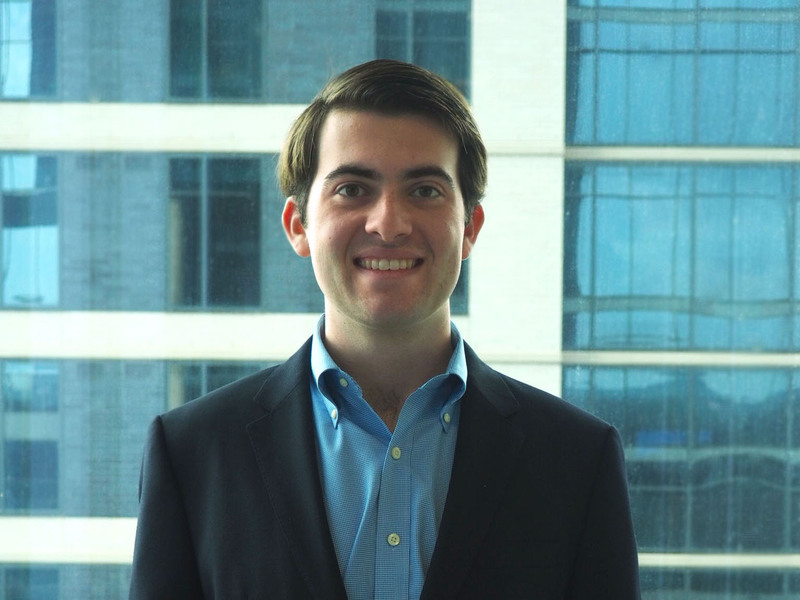 Prior to joining Private Advisors, David was a Reservoir Engineering intern for Citation Oil & Gas and a summer analyst for Elliott Management, an investment advisory firm. David received an M.S. in Finance and a B.S. in Petroleum Engineering from The University of Texas at Austin.